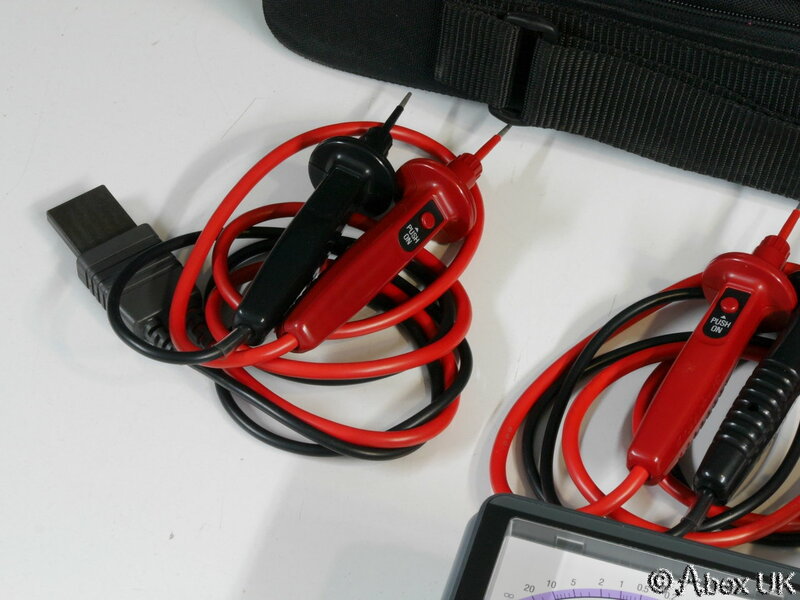 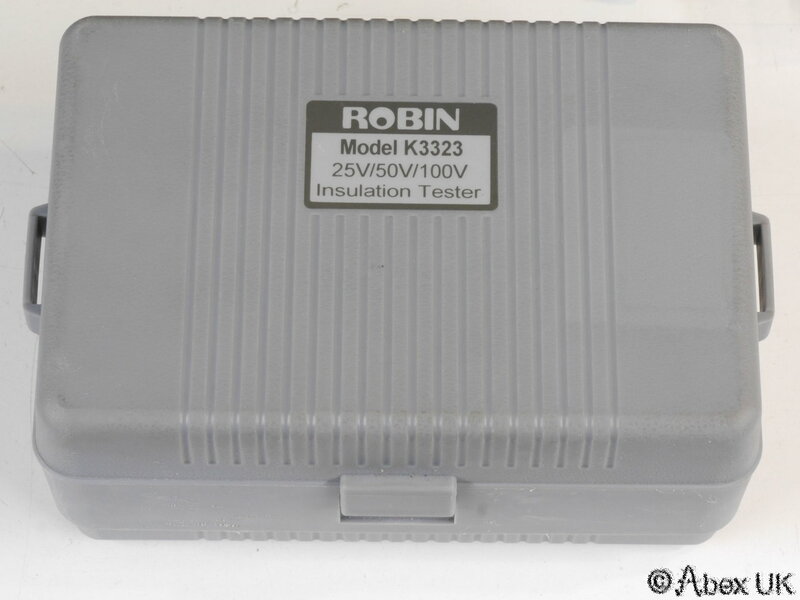 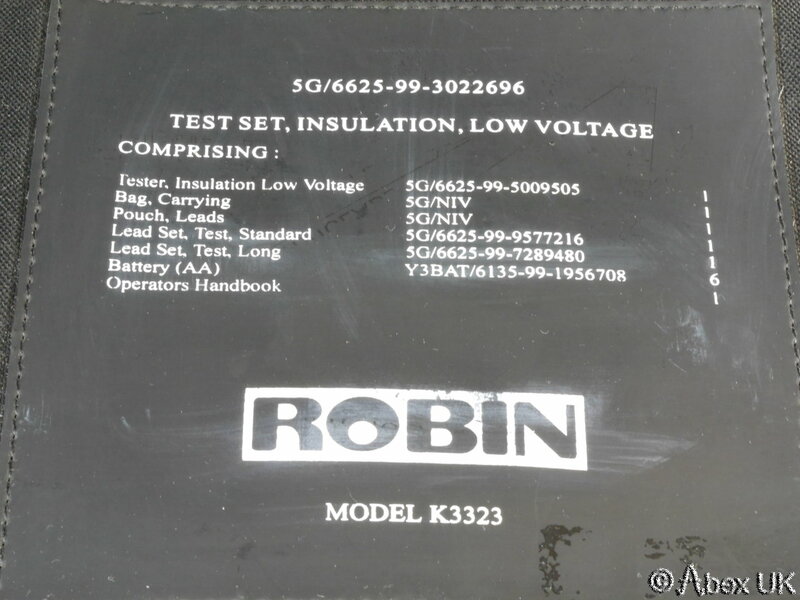 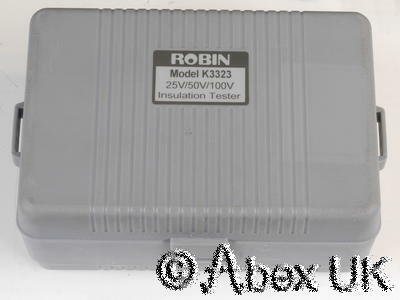 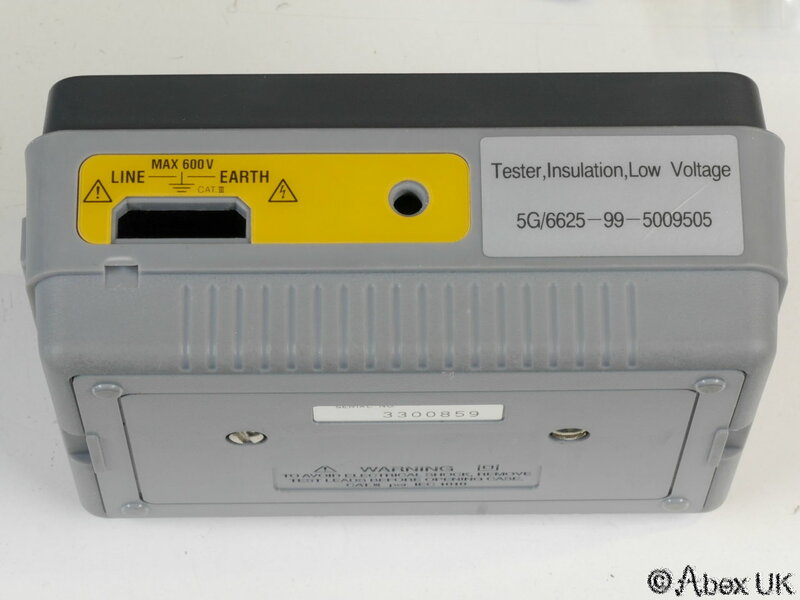 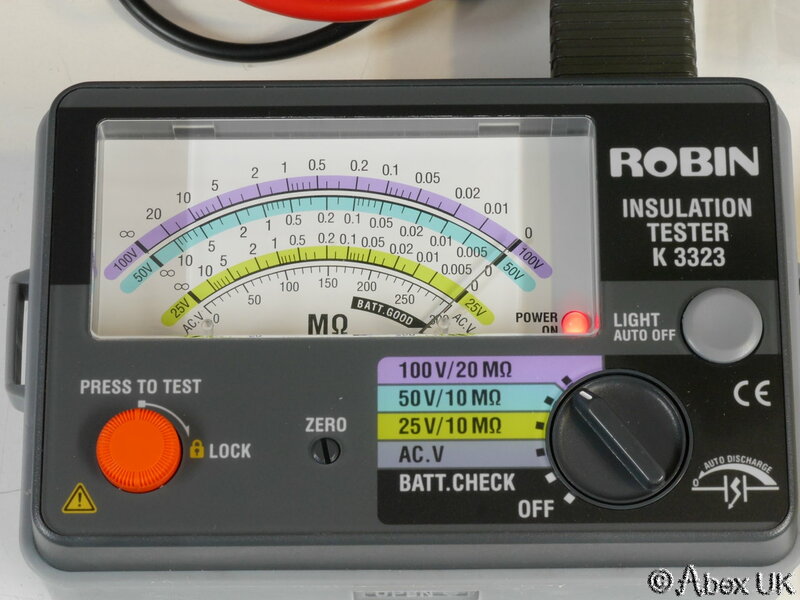 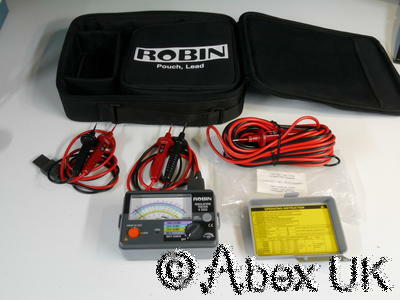 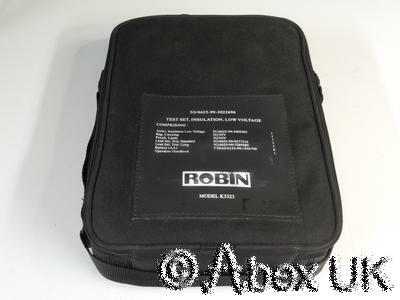 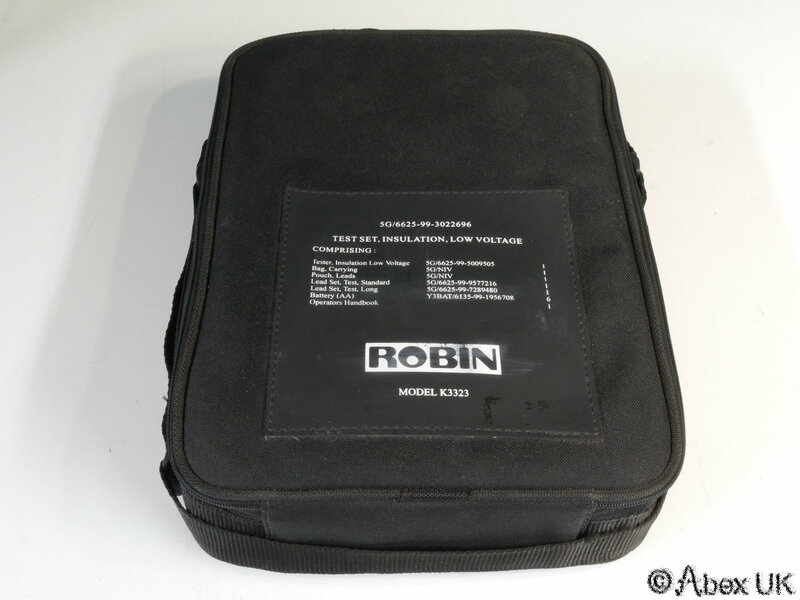 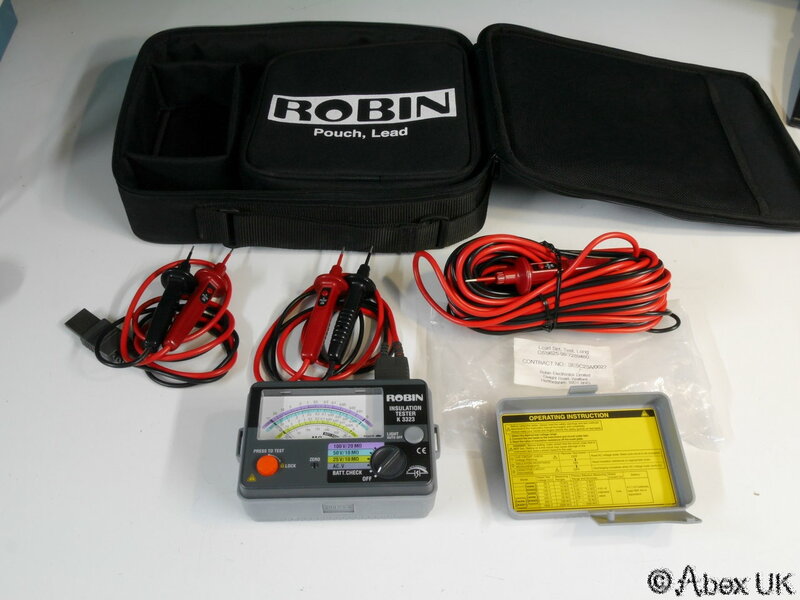 The Robin K3323 is an insulation / continuity tester which will provide a test voltage of 25, 50, or 100V, and also an ac voltmeter. 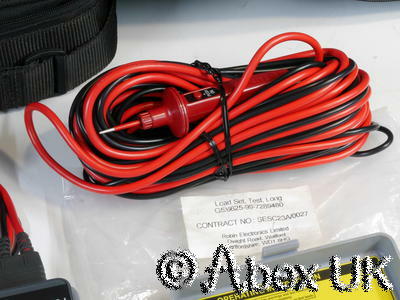 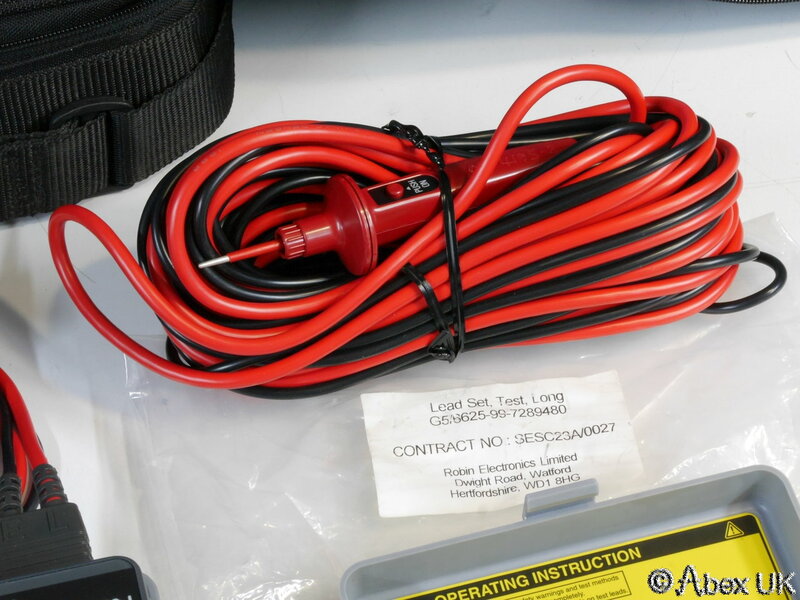 This is a full kit, including the meter, 2 sets of short test leads, and one set of long test leads, all in a nice padded carry case. 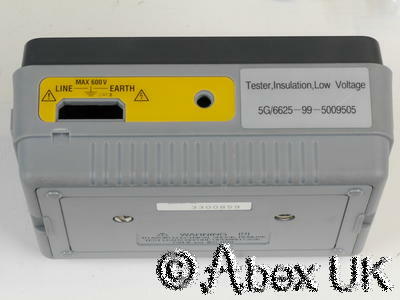 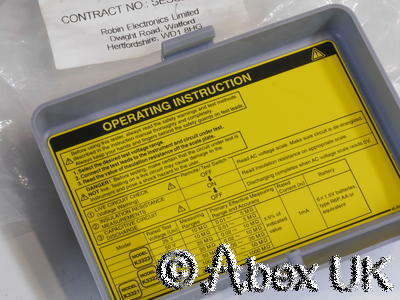 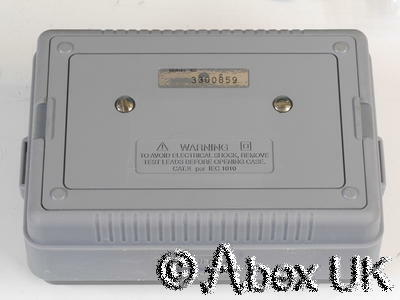 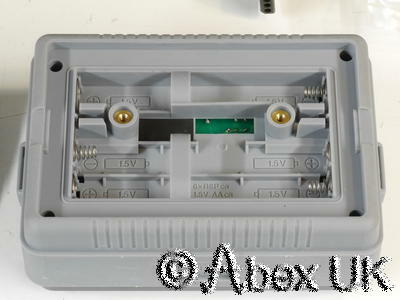 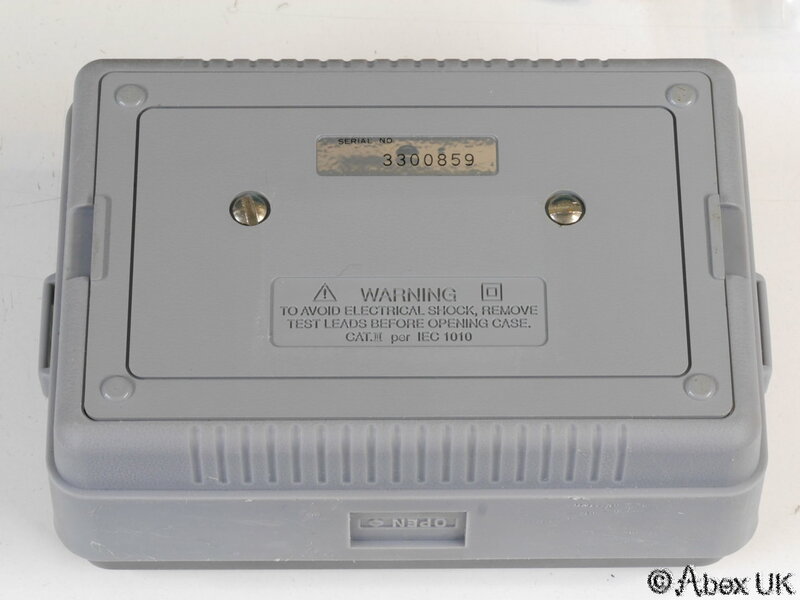 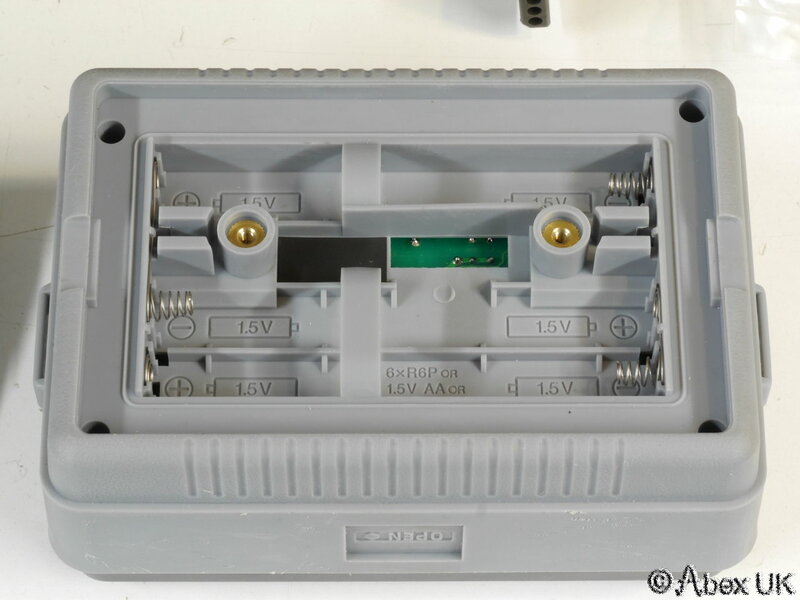 The meter itself is in excellent cosmetic condition, looks almost unused, and in good working order. 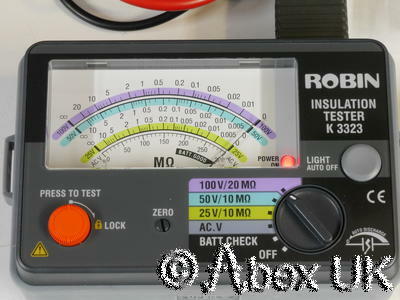 Batteries NOT included (takes 6x AA).